Below are some of more often asked questions. If you anything specific you would like to know please get in touch from our Contact page. The Association has a CEO, Board of Trustees and an Executive Committee along with full and part time administration staff. The Trustees and Executive Committee meet regularly and attend an AGM once a year where members are invited to attend. Who can become a member, and what type of memberships are there? 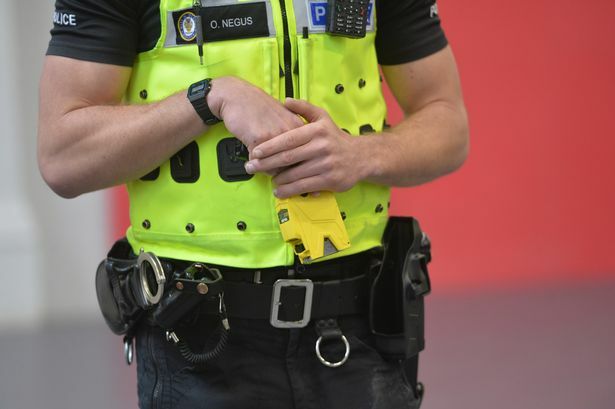 Any officers of any rank involved in firearms operations for example, all Authorised Firearms Officers, Strategic, Tactical, Operational Firearms Commanders ,Post Incident Managers, Tactical Firearms Dog Handlers, Negotiators, Weapon Issuing Officers, and Taser Only Officers. There are three memberships: Full, Honorary and Life. Your monthly donation becomes part of the funds available to assist Firearms Officers and their families. The Association is non-profit making. The PFOA has access to a number of resources to assist members and their families. Including specialists to assess members cases and make sure funds are spent correctly, proportionality and ethically. There are several ways: Some Forces have set Direct from your pay monthly(check with Force) cheque, or debit card/credit card. We can also accept standing orders. Some Forces pay for all their Authorised Firearms Units. Forces & Firearms Units that may wish to consider a block membership, please call for details. The Board, Executive Committee and all Co-ordinators are serving or retired Police Firearms Officers. Your Privacy and Confidentiality are a priority; we DO NOT share your information with any other party or organisation, or individual. We DO NOT ask for your home address, other than for the Gift Aid form. How do I contact the Association and get Assistance? It’s a matter entirely for you whether you continue to contribute to the Association. You can leave at any time. Some members have decided to continue to pay as they view they are supporting a valuable charity in support of their colleagues As a registered member however and a former firearms officer you would still be entitled whilst continuing your donations to the full benefits of the Association. How soon can the PFOA assist me if I need help? What would financial assistance include? The trustees will take a view on ANY request for assistance. What we are keen to ensure is support long term, especially for spouses and children. Any grant awarded will be subject to fast track approval. We will not pay members debts or grant money for luxury items. Our funds come from you the members, we are entrusted and obligated to use them responsibly. The Association relies on us all to contribute and support each other. Firearms Officers are extraordinary people carrying out an extraordinary role in Policing, we firmly believe you deserve the best support and assistance. 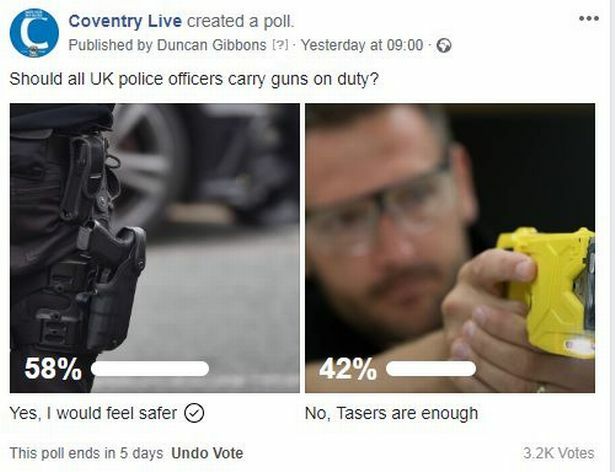 The Police use of Firearms is currently a growing, changing and evolving area within the Police Service. The PFOA will also move forward to make sure they are ready to assist members and their families. Top Cover Magazine is available free to PFOA members. The production costs for this magazine is paid for by advertising and members funds are not used. 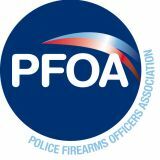 We are keen for members to contribute to the magazine if you would like to write an article for the magazine please contact the PFOA office. 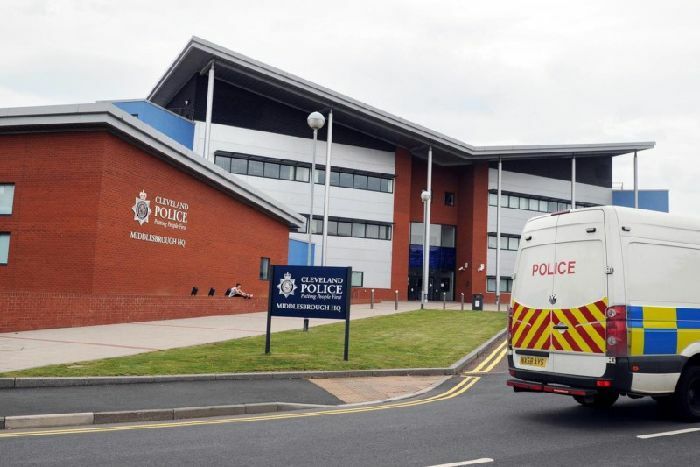 The PFOA head office is located in a secure Police station, with up to date CCTV and 24/7 hour Monitored alarm system. All our data is stored on our own encrypted computer systems and updated regularly Only vetted PFOA administration staff have access to your private details. Is the PFOA a Recognised Support Network?